Over a period of time it is reasonable to expect that electrical appliances deteriorate. By law it is important to identify wear and tear and regularly maintain, to an optimal standard, each individual product or component used in a public environment. 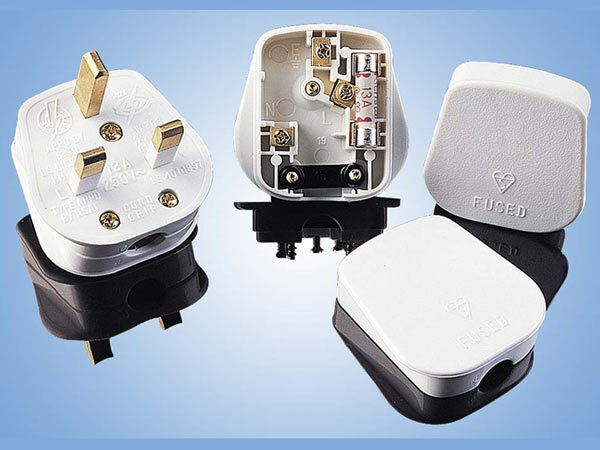 PAT – Portable Appliance Testing – is a lawful procedure laid out by the Health and Safety Executive that ensures the safety of all electrical appliances through maintenance checks. To ensure you’re equipment is in good & safe electrical order LSL offer a PAT testing service whereby you drop it to us, and we’ll test it. We then provide you with a certificate showing all of your equipment is tested and safe. We log all results on site and can provide emailed PDF copies of your certificates.